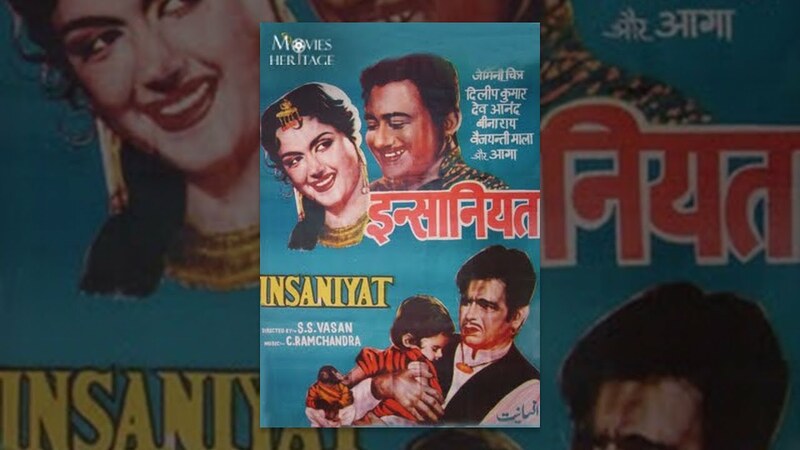 Watch full lenght hindi movie "Sunghursh" starring Dilip Kumar, Vyjayanthimala, Balraj Sahni, Sanjeev Kumar and others. Bhavani Prasad (Jayant) is a powerful Shakta priest at Kashi. Prasad, a devotee of the black goddess Kali and a thuggee, religiously follows a practice to murder wealthy travelers who stay in his pilgrim guesthouse and offers them as a sacrifice to Kali. 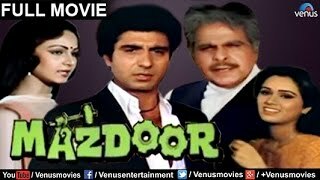 Prasad's son Shankar (Iftekhar) does not agree to such practices, opposes his father and decides to leave the village with his wife and their three children: Kundan (Dilip Dhavan), Yashoda and Gopal. Prasad forcibly takes Kundan with him to follow in his footsteps and forbids him from seeing the rest of the family. Young Kundan is now being raised by his grandfather Prasad who desires to have Kundan as his successor, head of a temple and pilgrim guesthouse on the bank of the Ganges river. 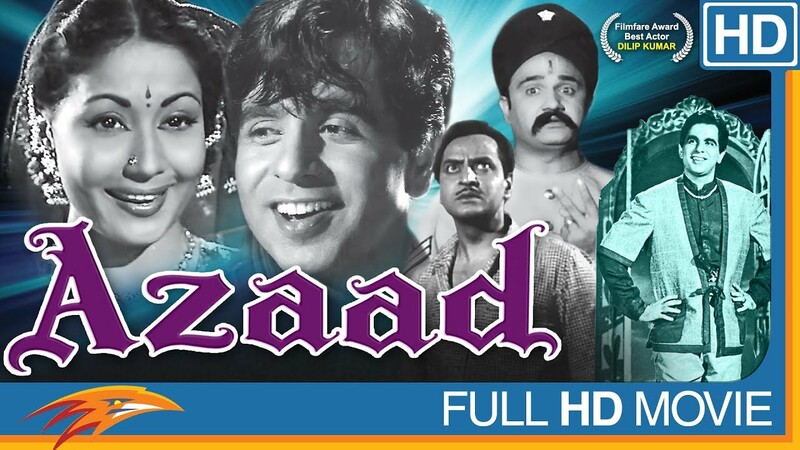 Prasad mysteriously kills his son and puts blame on his enemy and nephew, Naubatlal (D. K. Sapru). 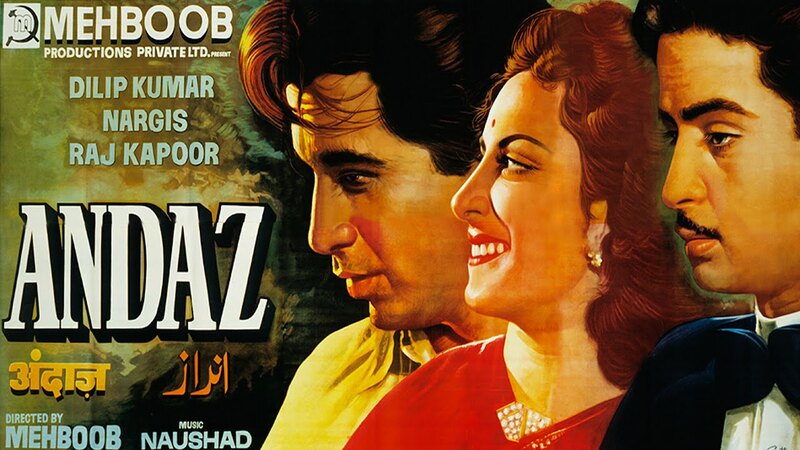 Prasad had earlier killed Naubatlal's father. 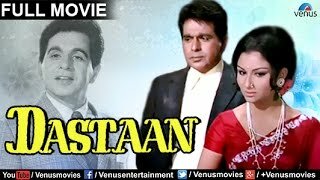 When Naubatlal learns the truth, he decides to take revenge but Prasad kills Naubatlal before he could so anything. 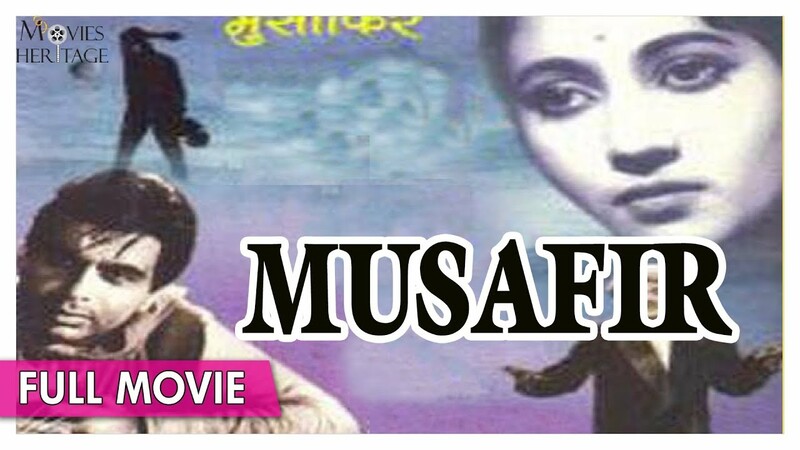 Naubatlal's family decides to leave the village and settle down Calcutta where his two young sons, Dwarka (Sanjeev Kumar) and Ganeshi Prasad (Balraj Sahni), work as merchants. 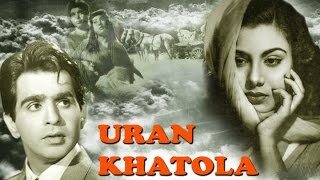 They learn about their father's death from their mother (Mumtaz Begum) and swear to avenge their father's death by killing Prasad and his grandson Kundan (Dilip Kumar). Kundan continues to serve Prasad in the Banaras temple but does not follow the practices of killing people. 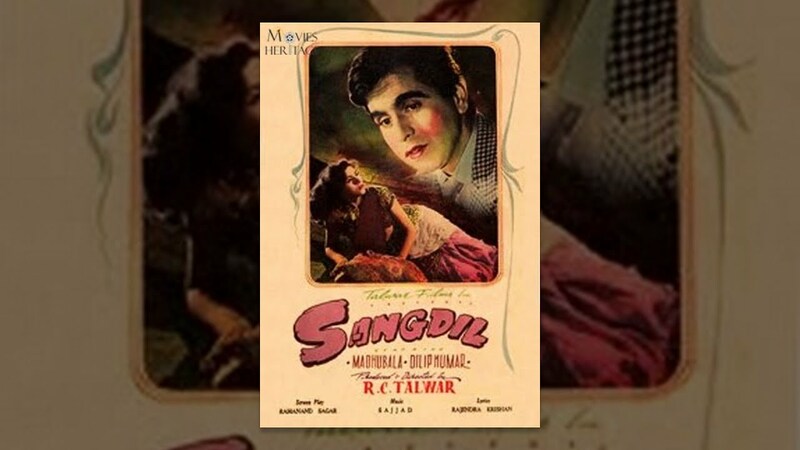 When he is invited to his younger sister, Yashodha's marriage (Anju Mahendru), Kundan gets a chance to visit his mother and grandmother and his siblings after many years. 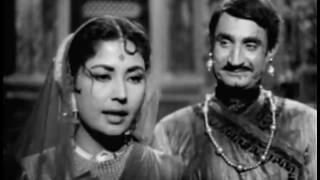 One day Kundan meets Laila-E-Aasmaan (Vyjayanthimala), a courtesan, in the temple who has come from Calcutta after her madam's death. Kundan falls in love with Laila only to realise that she was his childhood friend, Munni. 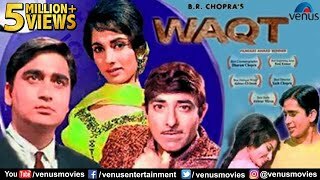 Kundan proposes Laila, but Prasad does not agree to the marriage knowing that Laila was hired by Dwarka and Ganesh Prasad to seduce Kundan and bring him to them. Kundan decides to end the feud with Dwarka, but Dwarka does not co-operate. Dwarka attacks Kundan but gets killed my him. 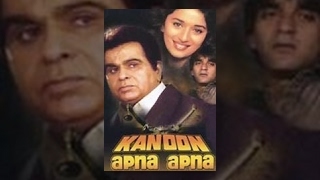 As repentance for his grandfather's sins, Kundan decides to serve Ganeshi and takes another identity of Bajrangi to make peace with him, only to realise that Ganeshi Prasad is in love with Laila and wants to marry her as his second wife. 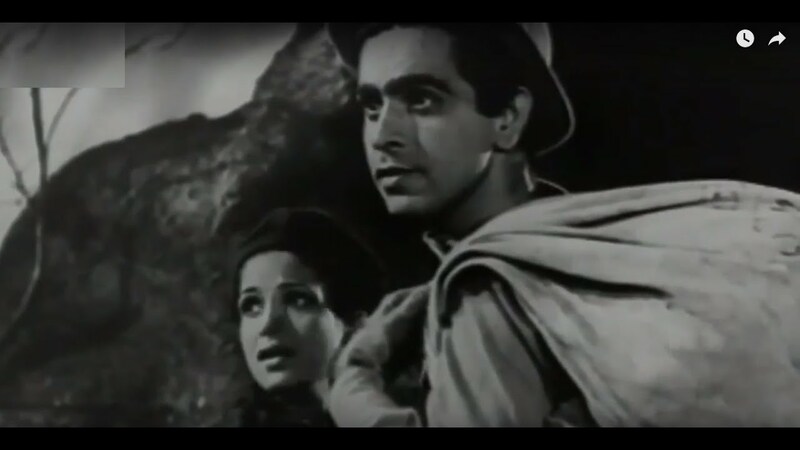 Cast : Dilip Kumar, Vyjayanthimala, Balraj Sahni, Sanjeev Kumar and others.